rents out ceiling decor for your wedding or reception? 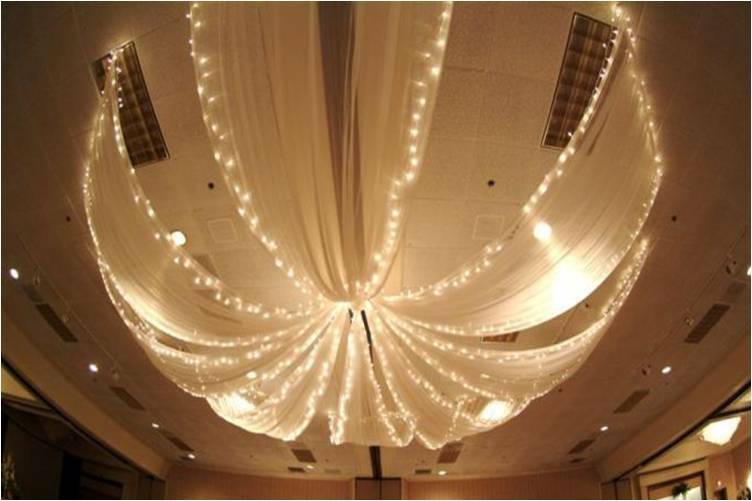 help enhance the look of your wedding day! Contact us today to reserve your wedding day! 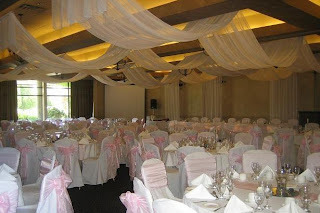 Sometimes we look ceiling decoration in wedding anniversaries and on other effective event.